LIFESTYLE: Are You the Hunter or the Hunted? This is a sentiment that rings true no matter what price point you are in. 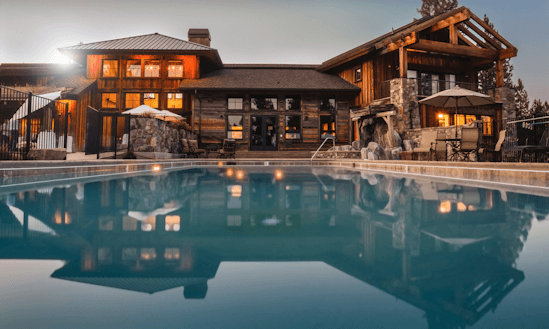 From luxury homes, to floating homes, to mini-homes, to country homes or condos – they are all lifestyle choices. It can be easy to get caught up in all the details of a house hunt, from home inspections to lawyers and renovations that you may or may not want to make, but we must envision where we want to live an how we want to live before we ever begin the house hunt. Some of us know this right away, but others may take longer to figure it out. Even more, once you know where and how you want to live, you may realize that certain steps have to happy before you can make that dream come true. 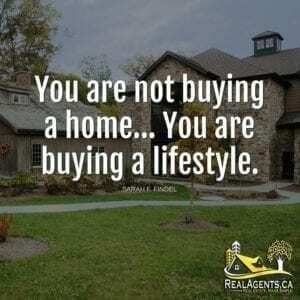 People often think all a great real estate salesperson will do is sell you a home, but don’t forget that they are a fount of great advice, information and resources. The best ones want their clients to succeed and realize that even if your dream is years away, that they are happy to play a role. They’d be even happier if you choose them when the right time comes, but they are in the business day in and day out, so find out what steps you need to take from a great agent or a financial adviser and keep reading our great blog. 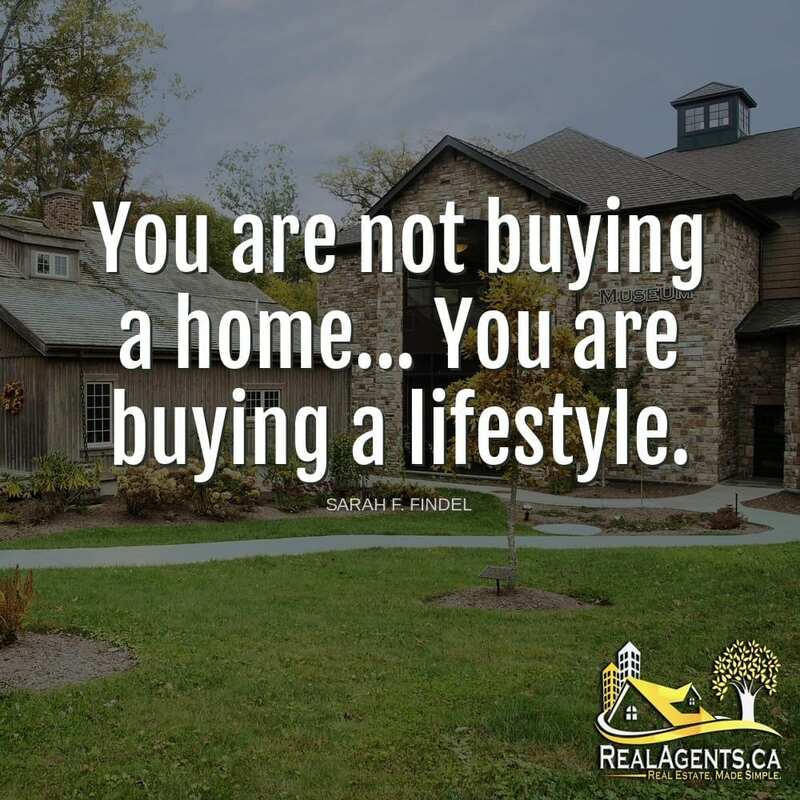 Just remember, you need to figure out what your lifestyle will be, before you figure out where your home will be. At least you should! An accomplished entrepreneur and innovative business woman, Sarah Findel brings her expectation of superior standards and her commitment to exceptional client service to her partnership with The Lifestyle Group@RE/MAX. Sarah offers her clients a discerning eye for luxury properties, intimate knowledge of the distinguishing features of each neighborhood, and creative, out-the-box solutions to successfully execute her clients’ transactions. Sarah prides herself on her professionalism and competence and is truly devoted to achieving her clients’ best interests. When is it Not a Good Time To Invest! ?